I decided to "level-up" the watermark game and put a logo instead of the usual xtintina that I've been using for years. Go me! Lol. I was just able to download a software that does the watermarking in batches unlike before when I'd manually place it in pictures. Huhuhu. Thank you, freeware developers! 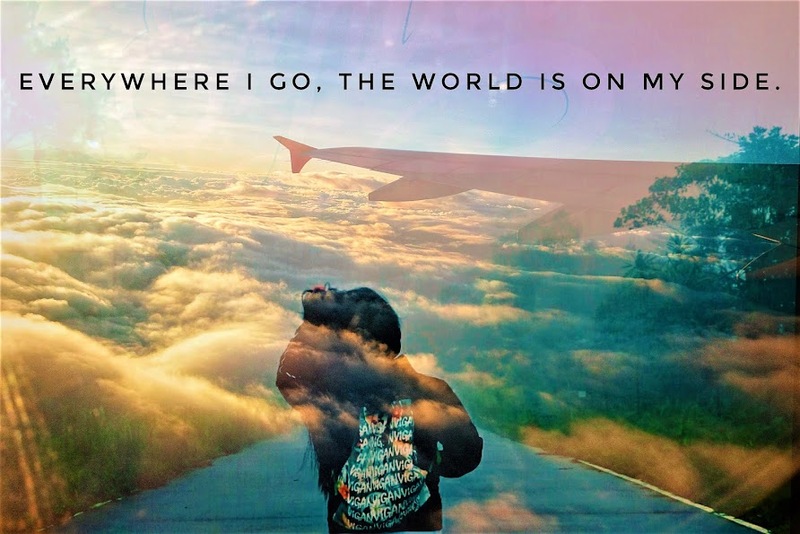 <3 So if there are pictures with my old watermark then that means I've placed watermark on them way before posting them here. :)) Sobrang daming backlog. Anyway, this is Virgin Island in Bohol. The itinerary for that day was Dolphin Watching, Balicasag Snorkeling and Virgin Island. The boat ride on this part was a little suspense because of the high waves as seen on the picture above. Even if the waves were high and strong like crazy, we're glad that it was low tide so we were able to see the sandbar. The other part of this island is a private property and from what we've seen from the boat, the sand on their part was whiter than the public part where we walked at. Or wala lang silang mga ganito na bato. 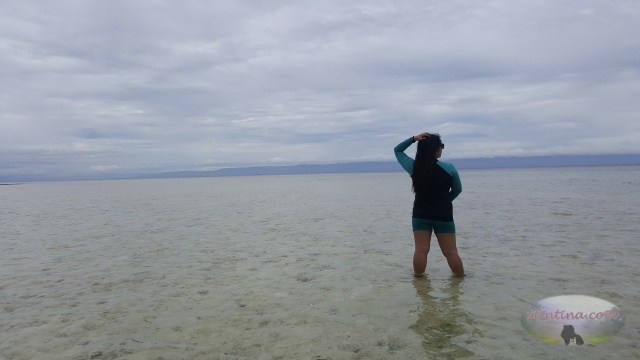 Seeing this sandbar reminded me of Leyte's Kalanggaman Island. 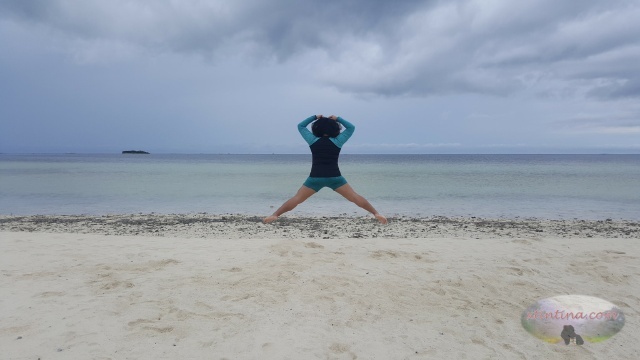 If you've been to Kalanggaman, then Virgin Island isn't something that would blow you away but it's still worth visiting though. You can never have too many sandbars. hehe. Ngayon pa bang nadagdagan na ang 7,107 nating islands? 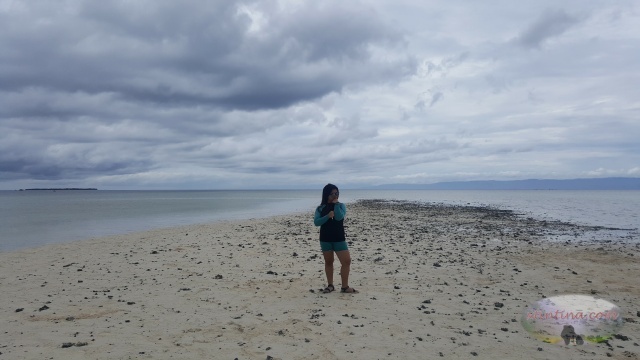 :)) More sandbars, universe. There aren't a lot of things to do in Virgin Island aside from walking around and taking pictures. Be careful though and watch your steps because there are a lot of sea urchins there. 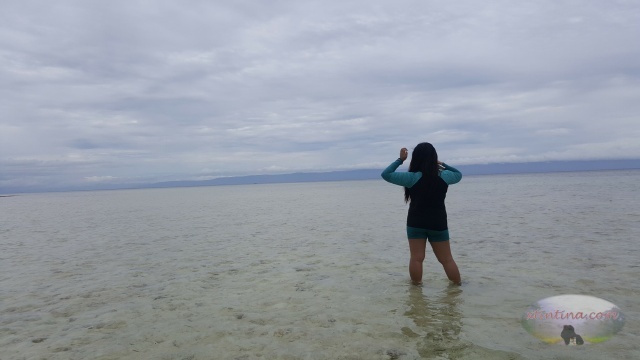 Virgin Island's sandbar is quite long too at ang saya saya ko. Wasn't able to take picture with the sign. Haaaay.